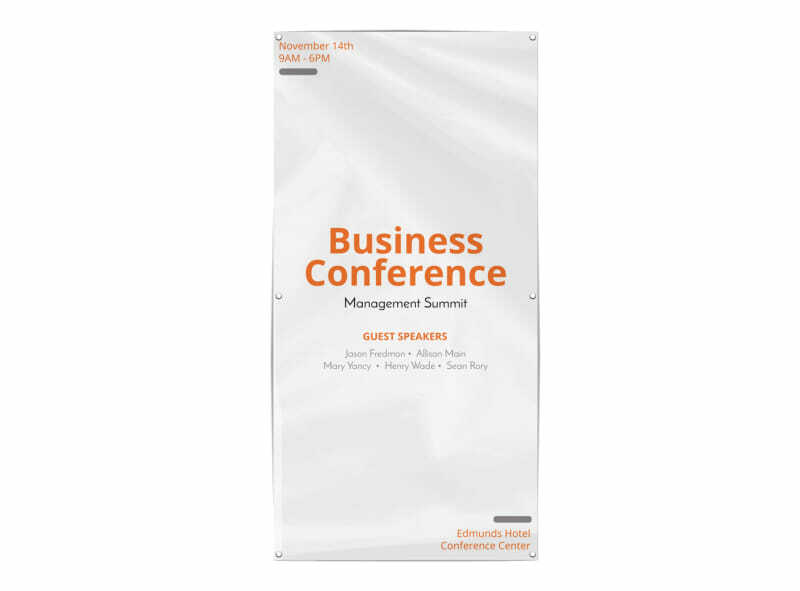 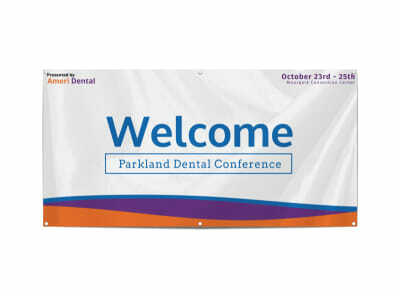 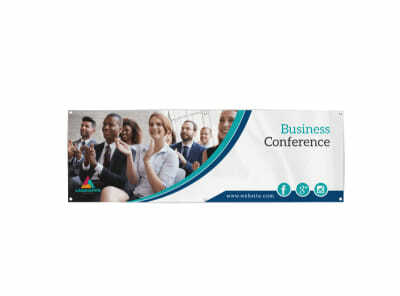 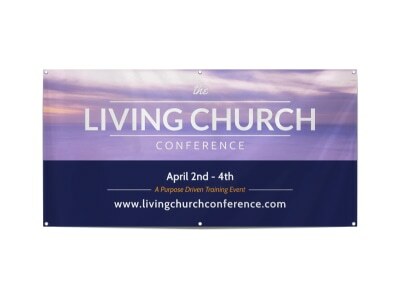 Customize our Business Conference Banner Template and more! 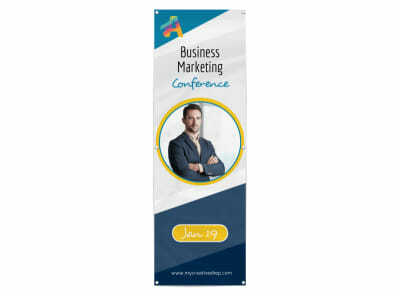 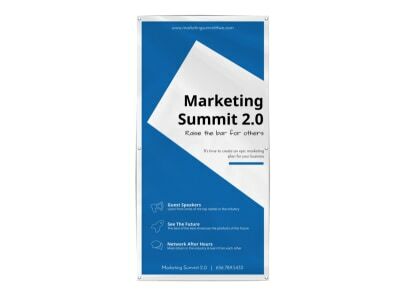 Create your own professional-looking banner for your trade show booth or upcoming business conference with the help of this banner template. 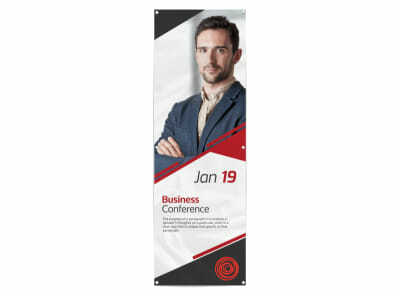 Customize by choosing from different colors, fonts, graphics and images. 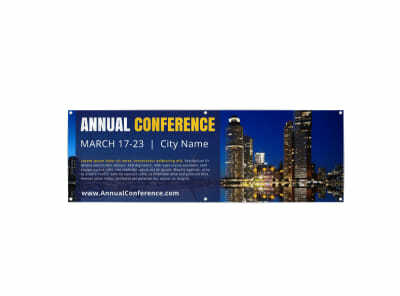 Print from where you are or let us print for you for an added professional touch!